Learn about various aspects of a potential poplar-based economy. Select a topic below! 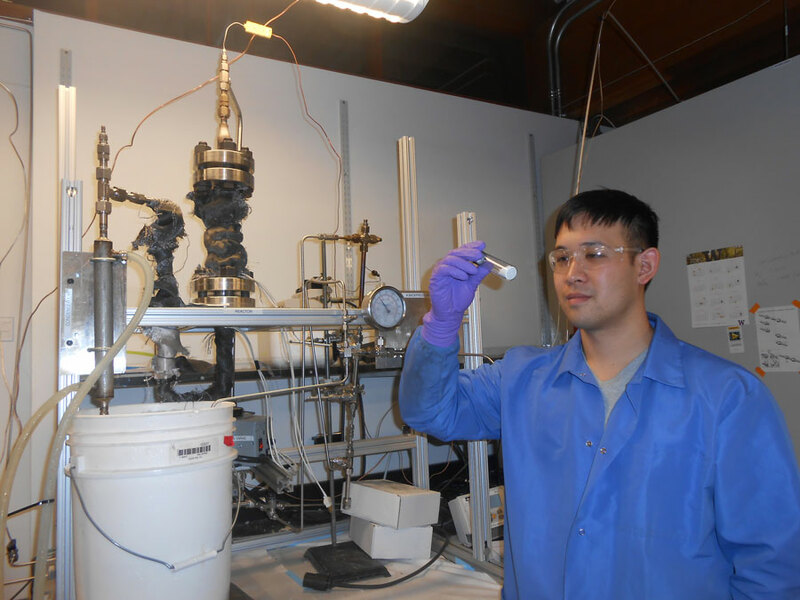 AHB demonstrated that short-rotation hybrid poplar trees are an excellent feedstock for making drop-in transportation fuels and bio-based chemicals. 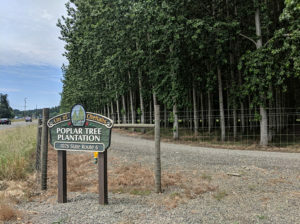 As poplar-based bioenergy industries develop in the Pacific Northwest, large scale poplar farms will need to be established to provide feedstock for the industry. 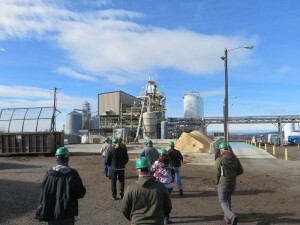 Poplar farms provide numerous additional environmental benefits, and biomass plantings can be combined with these other uses in win-win scenarios. A knowledgeable and well-trained workforce is essential to meet the Pacific Northwest region’s renewable energy demands. AHB trained students at the technical college, four-year college, and masters level. The greater Lewis County region has suitable land-use, crop prices, poplar growth conditions, and other factors in favor of poplar farming. AHB researchers explored the technical and economic feasibility of a hypothetical biorefinery in Centralia, WA supplied by poplar grown within 100 km (62 mi) of the site. 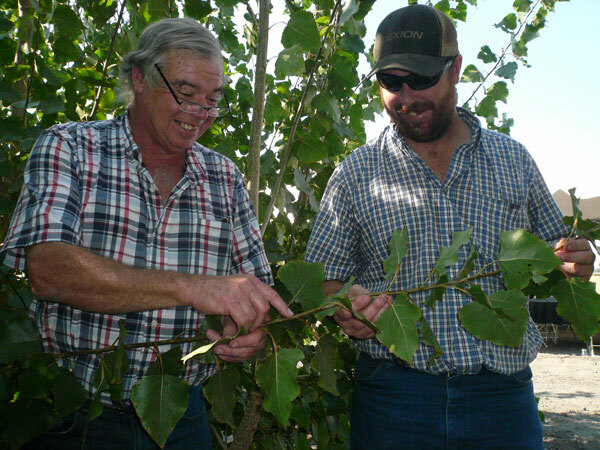 Here, current and potential poplar growers can learn more about growing hybrid poplar as a short-rotation woody crop. Resources include detailed information on poplar pests, models to estimate poplar yields and the cost of production, and information on growing poplar for environmental benefits.